Bitcoin has been portrayed as the most favored currency among the criminal kind. Thanks to increased usage of the likes of Bitcoin among the darknet marketplaces. However, the pseudonymous nature of Bitcoin leads to criminals getting caught on a regular basis. But usually, those who face the trial usually end up having their cryptocurrencies, devices confiscated, sentenced to jail time with or without a monetary penalty slapped on them. The penalties paid by the dark net drug or weapons dealer caught in the act is usually in the form of fiat currency, but not in Norway. Recently, reports have emerged that the Norwegian prosecutors are demanding three convicts, charged with dealing drugs on dark web marketplaces, including the Silk Road to repay the profits in Bitcoin. If the court does allow the prosecutors to have it their way, then the dealers will be forced to pay about 120 bitcoins, which is worth around $140,000. But it doesn’t end here. They are also demanding 3.1 million in the country’s native fiat currency, Norwegian Kroner as well. The case dates back to the Silk Road days, and the three men were arrested way back in June 2015 for running an online drug distribution ring. The arrests were the result of a 2-year long investigation by Norway’s law enforcement authorities along with other international investigators. The arrests which took place in Oslo, Norway, also resulted in the seizure of a considerable amount of narcotics, computers and even an indoor marijuana farm. 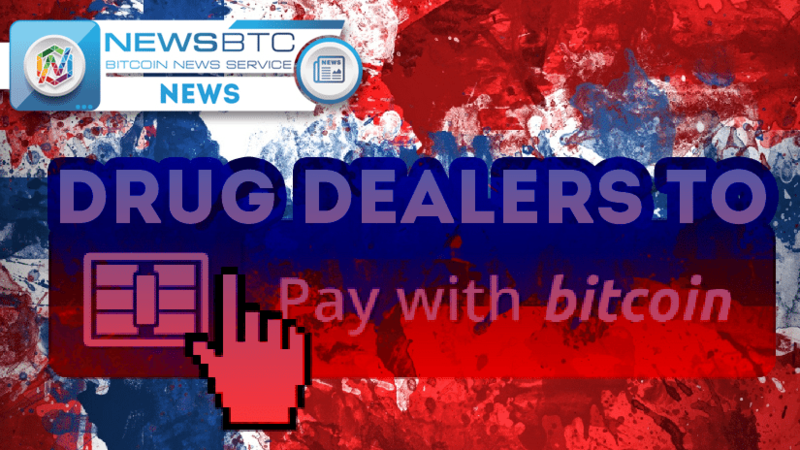 News articles on media outlets state the prosecution saying that they have enough evidence for the sale in Bitcoins to convict the drug-dealing trio. However, the demand for profit repayment in Bitcoin is heard for the first time in the Norwegian judicial system. The demand made by prosecutors could soon set a precedent for other courts within and beyond the region to adopt a similar practice. The government’s interest in seeking Bitcoin payment, which is not even a recognized currency in Norway also sets a milestone in Bitcoin’s timeline, pushing it one step closer to recognition as a mainstream currency.